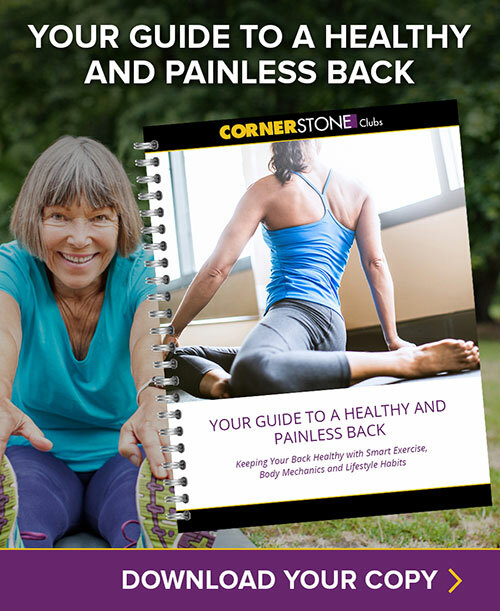 Cornerstone aims to “make your health & fitness experience the best part of your day”. Here at New Hope, we have been committed to this philosophy since we opened in 2006. We are definitely not your average gym. While we embody the Cornerstone spirit, we have a soul and energy that is unique to our New Hope location, and you will feel it as soon as you set foot in the door. 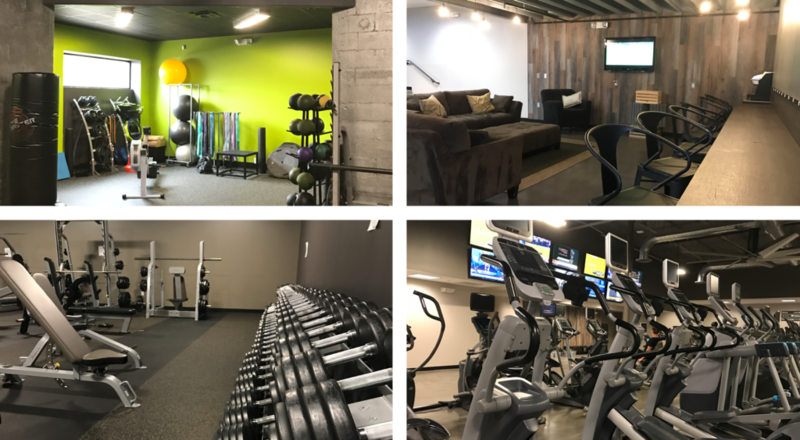 In April 2017, we moved into our current facility – a huge, modern, open and beautifully (and functionally) designed space which can meet all of your health and fitness needs. Our spacious and welcoming lobby and café area (complete with wifi) are terrific spaces to socialize with friends – and check your email! Our massive fitness floor is fully equipped with modern cardio and strength training equipment and includes a large designated space for free weight training. You can enjoy both live and virtual cycling classes in our seriously cool Indoor Cycling studio which includes brand new bikes, special lighting – and even a disco ball! Our Group Exercise and Barre Studios are spacious and equipped with every fitness toy you can imagine. Pass through the gorgeous wood entry way to our serene Zen area and you will feel like you’ve entered a whole new world. With its beautiful and peaceful lobby, dedicated Yoga and Pilates Reformer Studios and spacious massage and skincare treatment rooms, the Zen Area is truly a special place. "Love this gym! It's spotless, there are plenty of classes of all different varieties and the staff is helpful and friendly!" "It's a pleasure to walk into the club and be greeted by Amy, Patty and the other wonderful team members. What a positive environment that makes working out an important part of my day! The gym is clean, modern and the facilities are excellent. Since I joined (Aug. '17), it's clear that the management is listening to the feedback of the members and making the facility even better - for example, opening up a separate room for stretching and flexibility. Highly recommend!